You might think that Wheelchairs Equipment Supplies are too expensive to purchase, however at Discount Medical Supplies we will make you think different. 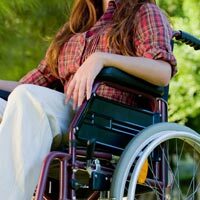 Just take a look at our catalog if you are in need of wheelchairs or wheelchair cushions and you will be able to compare the prices and see for yourself we offer the best deals. 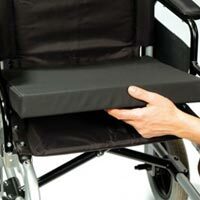 Wheelchair Equipment Supplies are made with different specifications as every condition might be different and every person is different as well. We have over 5 pages in our catalog of wheelchairs and we know you will certainly find what you are looking for. Our customer service department is standing by to answer all your questions.